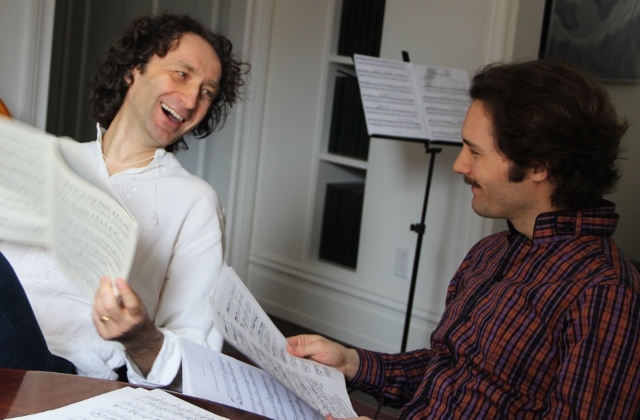 Opera Feroce and VPR team up for Jewels of the Baroque, the latest episode in the Incontro Barocco series. An uptight baroque band and an unruly troupe of singers are hired to entertain at the home of a wealthy family with pretensions to nobility. 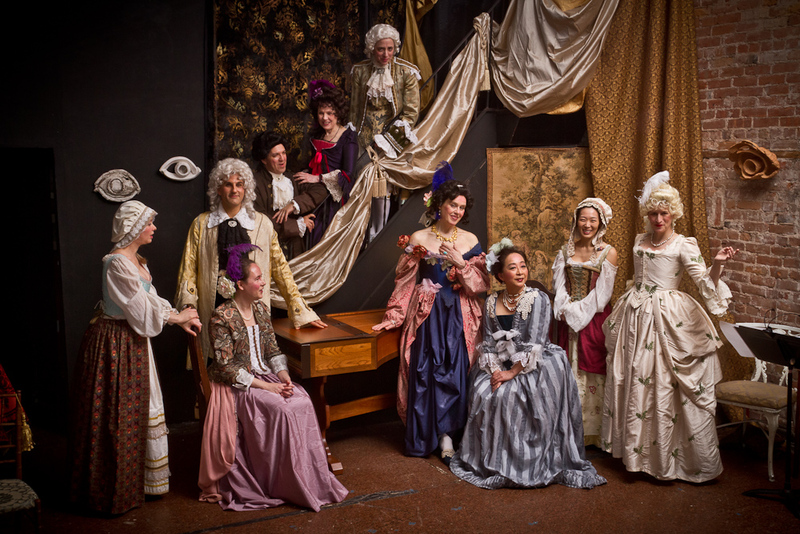 A nod to the salon concert, Jewels of the Baroque is a gleefully assembled smorgasbord of instrumental and vocal works trespassing across genres, styles and national boundaries. 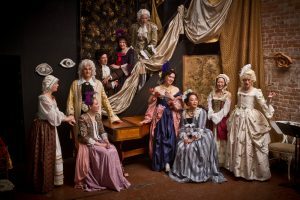 Singers and instrumentalists alike are costumed in High Baroque style, and the audience is shown more than a glimpse of the rivalry, revelry, and repartee among the players.